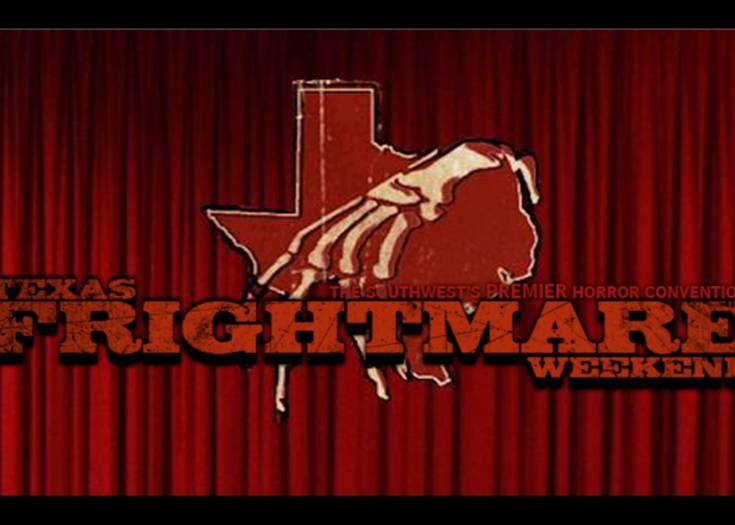 BLUMHOUSE Returns to TEXAS FRIGHTMARE WEEKEND for 2018! 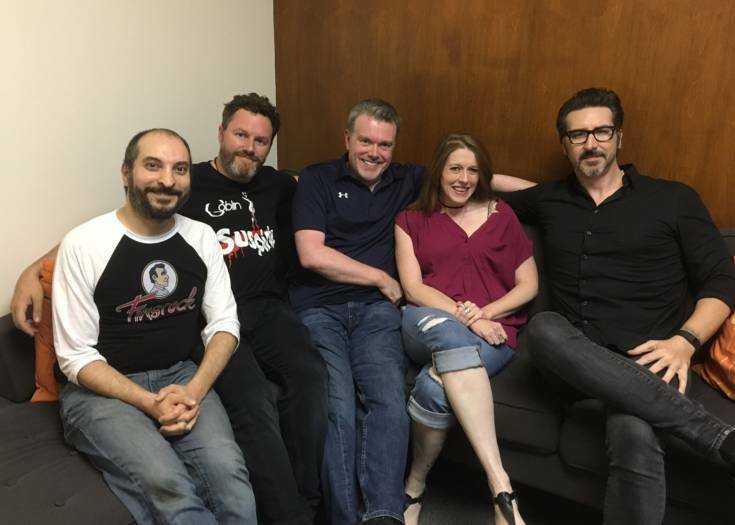 We Go Behind-The-Scenes of Synapse Films In SHOCK WAVES Episode 51! 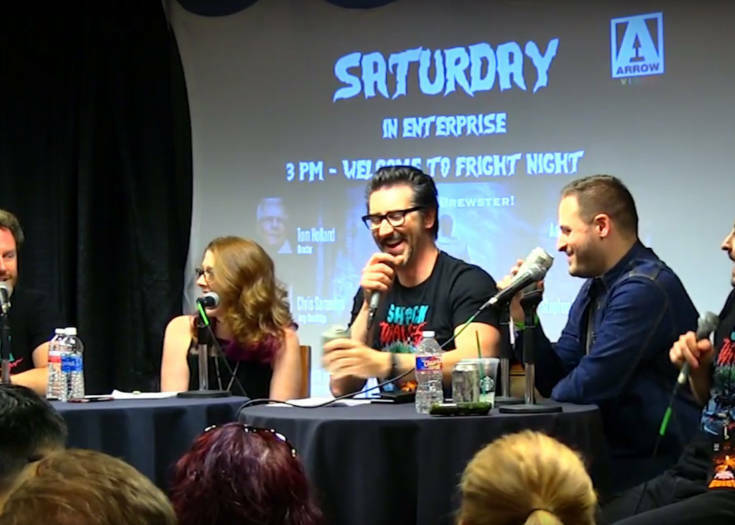 VIDEO: You Can Now Watch SHOCK WAVES Episode 50, Live From TEXAS FRIGHTMARE 2017! 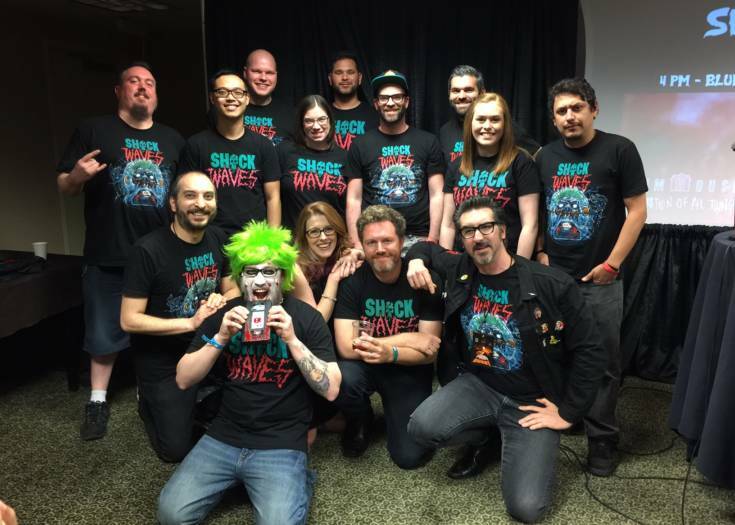 SHOCK WAVES Episode 50 Is Live From Texas Frightmare Weekend 2017!